BBS Radio on the front cover of the LOTUS GUIDE! 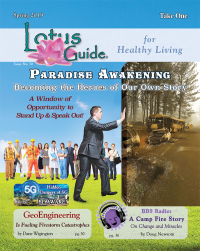 Read more about BBS Radio on the front cover of the LOTUS GUIDE! 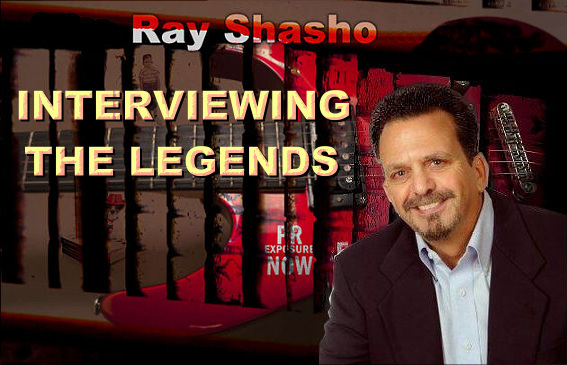 For additional information about YES and Alan White visit ….